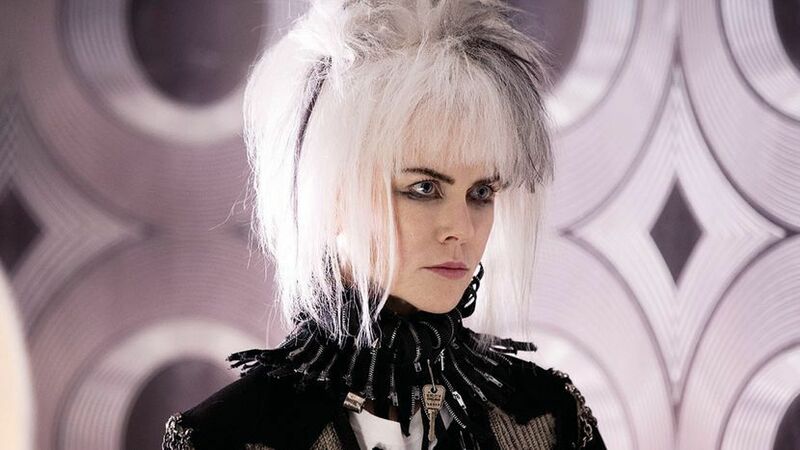 Nicole Kidman is punk svengali Queen Boadicea and Elle Fanning is an intergalactic megababe in this cosmic Neil Gaiman adaptation directed by John Cameron Mitchell. Strap yourself in for a cosmic ride, because the aliens have landed... In Croydon. One night in the 1970s, fanzine-toting teen Enn (Alex Sharp) and his punk buddies crash a party only to find a house full of groovy extra-terrestrials in skin-tight clobber. One alien, intergalactic megababe Zan (Elle Fanning), is spellbound by Enn. She swiftly ditches her species for a suburban safari with the homo sapien, and on their odyssey they encounter cockney svengali Queen Boadicea (Nicole Kidman). Director John Cameron Mitchell is new to the teen romance movie register, but still knows how to rock a subversive spectacle, employing lashings of latex and birthing the lovechild of Velvet Goldmine and The Demon Headmaster. A very personal Neil Gaiman adaptation that’s aware of how people are coolest when they are totally uncool, the film is a funny, energetic love story that is both winningly earnest and very silly indeed. 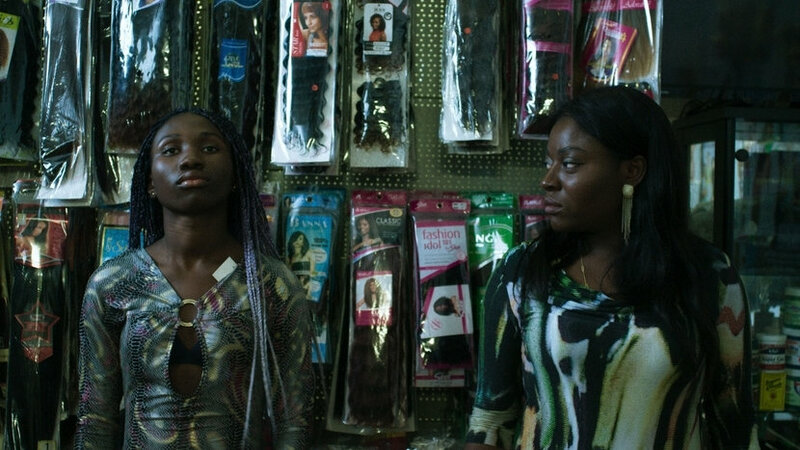 £5 advance tickets available for audiences 25 & under for the screenings on Fri 6 Oct at 18:30 and 21:00.